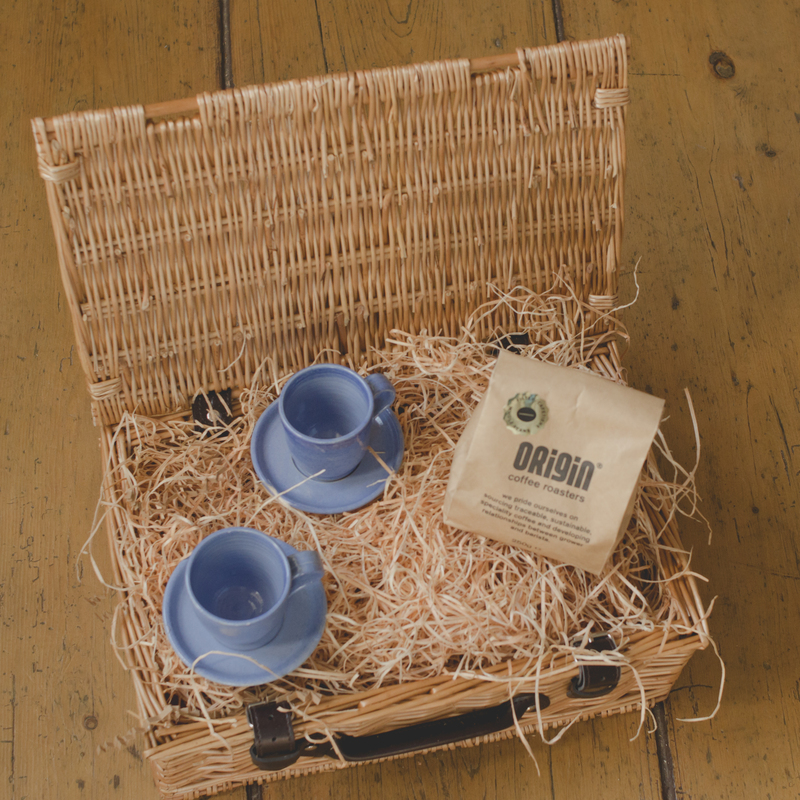 Our coffee lovers hamper includes two Cornish hand made espresso cups & saucers from the Trecarne Potter, Marius Roux along with a bag of our in house Origin coffee blend Resolute all beautifully packed in a wicker hamper. 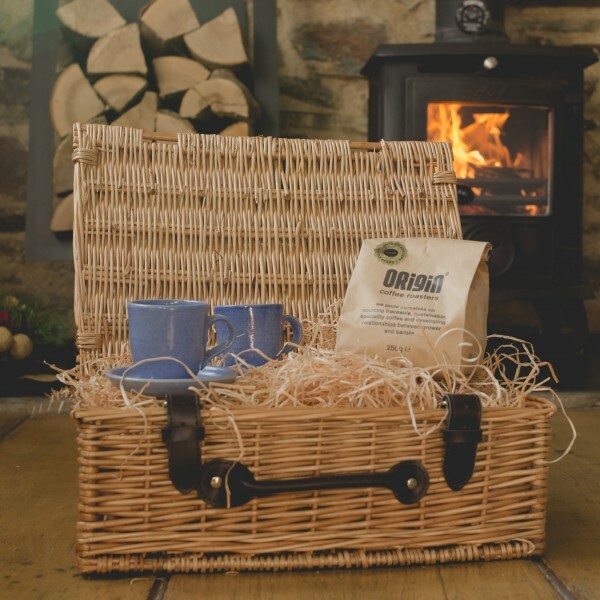 This lovely hamper includes coffee beans but we also have a version with Origin’s delicious ground coffee. Based in the depths of Cornwall the team at Origin are crazily enthusiastic about sourcing, importing, roasting and selling great coffee which they spend a long time finding. All Origin coffee is environmentally sourced. 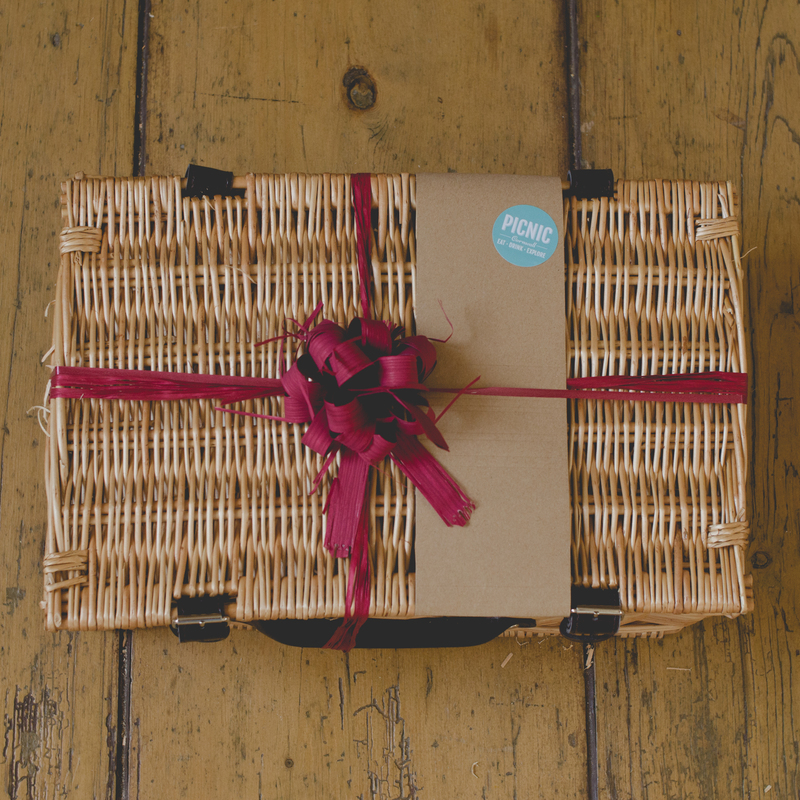 The Resolute Blend from El Salvador and Nicaragua will produce a delicious creamy cup with notes of chocolate cookie, toasted walnut and dark toffee.